After earning nine Tony Award nominations, the Broadway play Peter and the Starcatcher will hit the road on a U.S. national tour beginning August 2013 at the Ellie Caulkins Opera House in Denver, CO. Presented by The Road Company, Tony winner Roger Rees and two-time Tony nominee Alex Timbers will again direct the touring production. 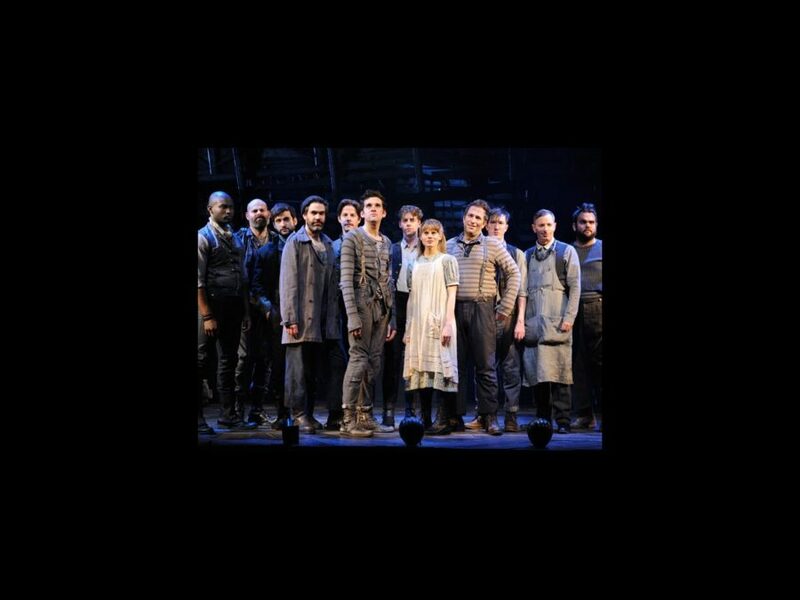 Peter and the Starcatcher opened on April 25 at the Brooks Atkinson Theatre and stars Christian Borle, Celia Keenan-Bolger and Adam Chanler-Berat. No casting for the tour has been announced. Adapted by Rick Elice from the novel by Dave Barry and Ridley Pearson, Peter and the Starcatcher features a company of 12 actors portraying more than 100 unforgettable characters, all on a journey to answer the question: How did Peter Pan become The Boy Who Refused To Grow Up? The creative team features Wayne Barker (music), Steven Hoggett (movement), Marco Paguia (music direction), Donyale Werle (scenic design), Paloma Young (costume design), Jeff Croiter (lighting design) and Darron L. West (sound design).